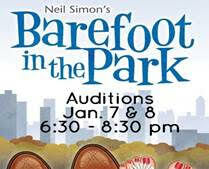 Audition dates for Barefoot in the Park are January 7th and 8th from 6:30-8:30 p.m. at the theatre, 400 Gibson Rd., Athens, TX. This production has 6 roles: 2 females & 4 males ages 20-60 yrs. The show runs Feb. 28th through March 9th. 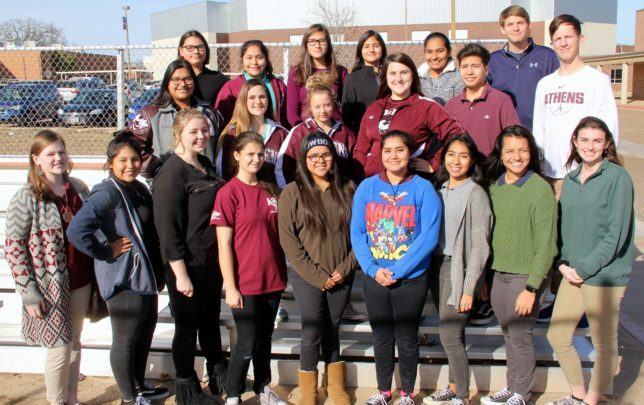 The Athens ISD Board of Trustees is expected to vote Friday afternoon on instituting a 4-day instructional week starting next year, Board President Rob Risko confirmed. The special meeting is scheduled for noon Friday, Dec. 14 at the District Support Center Board Room, 104 Hawn Street. The City keeps the Certificates of Obligation money in support of the Steering Committee’s work of developing a plan for fixing and running the Cain Center. In May, voters will get the chance to say if they approve. The Athens City Council Monday evening approved conducting a citizen’s referendum on using Certificates of Obligation money for the Cain Center project. — The Cain Center steering committee established last month will continue its work. — The City of Athens will keep for now the $5.33 million in Certificates of Obiligation currently earmarked for the Cain Center. 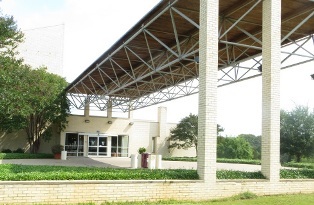 — Citizens will get a chance to vote on spending the money for the Cain Center. Like most compromises, this one gives everyone a little bit of what they want and nobody everything they want, but it does establishes a definitive path forward. 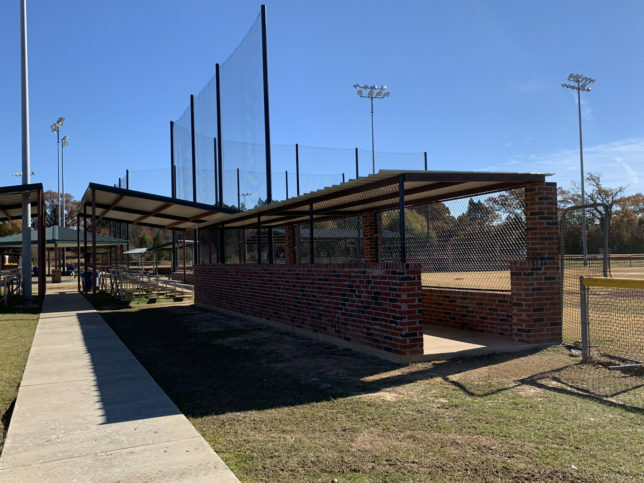 The Community Development Grant program has helped fund projects such as the Coleman Park initiative to upgrade the baseball fields to a tournament facility. Eligible projects must create an economic impact on the city of Athens. The deadline to apply for 2019 funding is January 4. Athens Economic Development Corporation has announced its call for Community Development Grant applications. The Community Development Grant program is designed to provide grants for eligible projects which promote sports, cultural, entertainment and community projects that attract tourism and contribute to the quality of life, business development and growth of Athens sales tax revenue. All projects must be located in the city of Athens, in addition to creating an economic impact on the city.